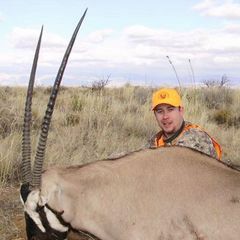 We are the answer to all of your western big game hunting needs and wants. 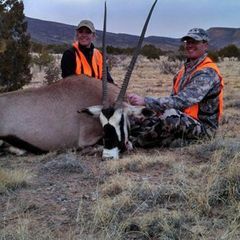 United States Outfitters is a full-time outfitter and licensing service. We started the 1st licensing application company, which many have tried to duplicate, but we believe they have all fallen short. What makes us the best? We take care of all details not just your hunting applications but once you draw we are your outfitter. No passing the buck-the buck stops here. Our guides are the Best in the business; we have proven this year after year. Our clients harvest some of the largest animals taken each year. 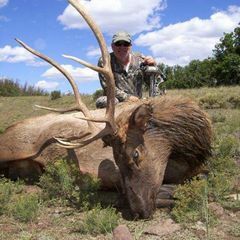 For example Roger Dandy harvested a monster bull elk that gross around 440 B&C, Donny Doyon took a bull that grossed over 380 B&C, both of the guys drew their tags through the Professional Licensing Service (PLS). 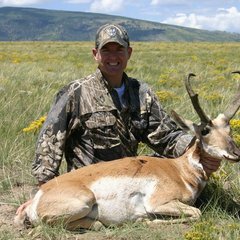 We hunt more than elk-Craig Boddington drew his Desert Sheep tag through PLS and he took a 170 class ram with the help of our guides. 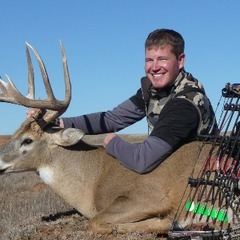 Phil Phillips drew a Kansas whitetail tag and took a monster buck that gross scored 218 B&C. We do it all for you. 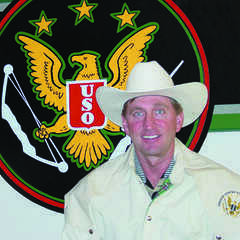 Have you been a Client of United States Outfitters, Inc? Be the first to share your Story with them! 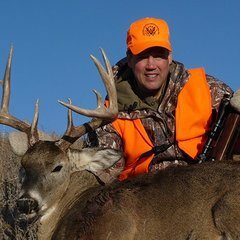 We've sent your message to United States Outfitters, Inc. Message sent to United States Outfitters, Inc.